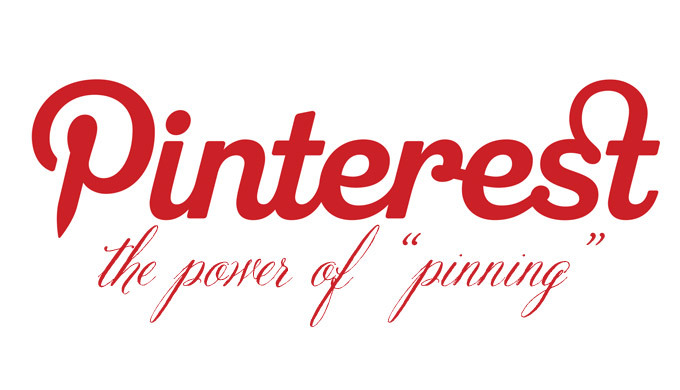 We’ve joined Pinterest! Have you? Check us out at https://pinterest.com/fundcraftpub/ and follow our boards for delicious recipes and cooking inspiration! Happy pinning!